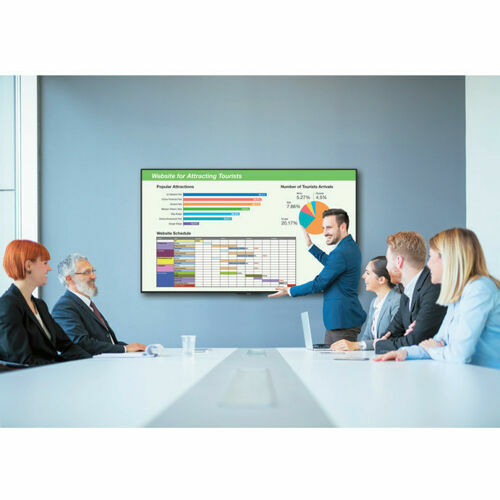 Give your message a big-screen boost with a Sharp commercial LCD display. 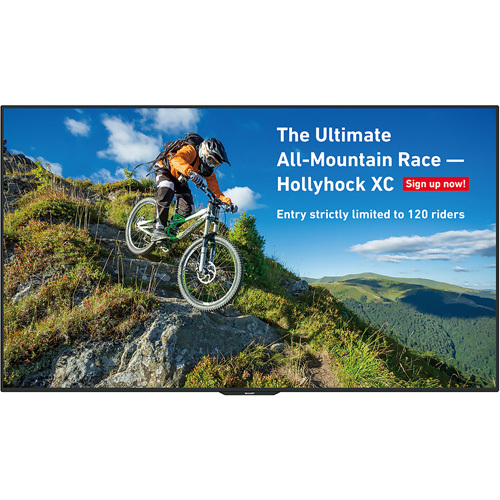 The Sharp PN-UH701 - 70" Class display conveys your message with the true-to-life precision of 4K Ultra-HD resolution. Built-in tuner support and business-friendly features are packed into an elegantly slender frame. In settings including hospitality, business and retail, the PN-UH701 display excels at reaching your audience. They’ll be more informed, more entertained and more engaged.